Parallels Desktop Business Edition is the simplest and most secure way to provide Windows applications to employees with Mac computers. 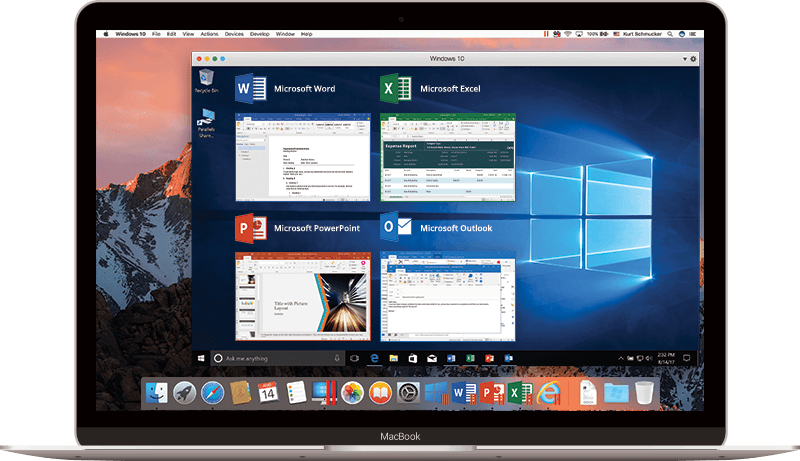 The Business Edition is built on the #1 solution to run Windows on your Mac, Parallels Desktop® for Mac. With advanced security features to maintain corporate compliance, Parallels Desktop Business Edition is designed to maximise employee productivity and performance, and is easy to administer with single key deployment and centralised management. Provide Windows on Mac to all your employees. Parallels Desktop Business Edition brings Windows and Windows applications to employees on Mac and enables easy integration of Mac computers into any work environment, from education to financial services, technology to consultancy, government to medical services. PDBE is optimised for Windows 10 and 7, Windows 10 Fall Creators Update and macOS High Sierra. Run business-critical applications without compromise - Microsoft Office, Visual Studio, Quicken and Quickbooks for Windows, Access, Project, Autodesk Revit and Inventor, CorelDRAW, ArcGIS, Visio, Internet Explorer, Adobe Photoshop and more! Graphic and resource-hungry Windows applications run effortlessly without slowing down your MacBook, iMac, Mac mini or Mac Pro. Join Windows to Active Directory and enforce corporate policies and guidelines, just as if virtual machines are physical PCs. View our range of Parallels products. Management and Control made easy. 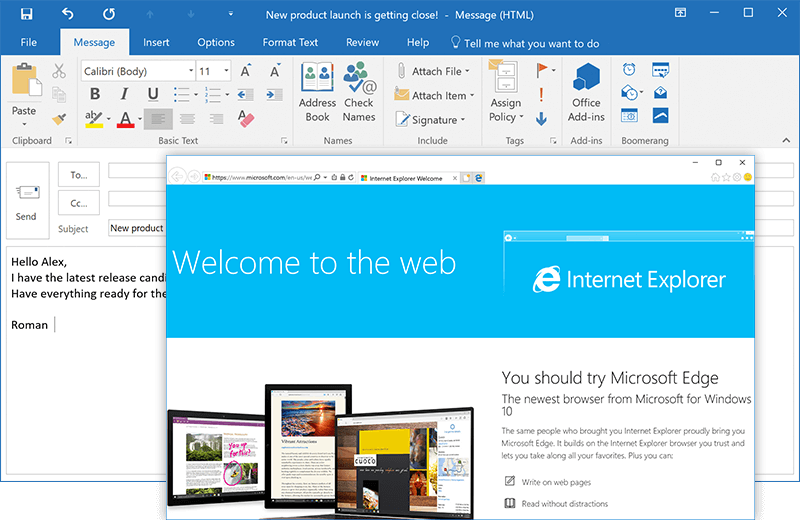 Parallels Desktop Business Edition can be deployed through standard software deployment tools. Our package-builder application and detailed mass deployment guides help administrators set up hundreds of clients easily. 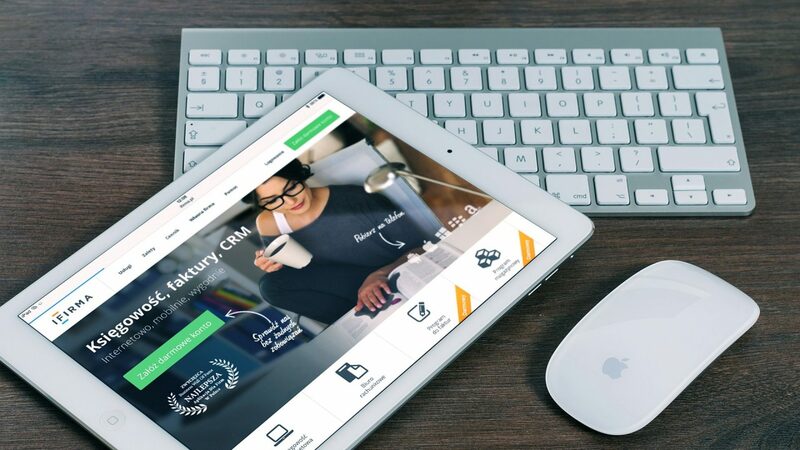 Mass deployment is supported with Jamf Pro, Apple Remote Desktop™, IBM Endpoint Manager, Parallels® Mac Management for Microsoft® SCCM, and other solutions. Single volume license key for all installations. View information—such as license expirations, usage statistics, and real-time licensing activities—to easily manage all of your deployed licenses. This deployment model allows selected Windows applications to run inside VMs. Mac users run a Windows applicatino without being aware of Parallells Desktop or Windows running in a virtual machine. Seamlessly run Windows - or any OS you choose - side-by-side on the Mac, and switch between Mac and Windows with a single click. 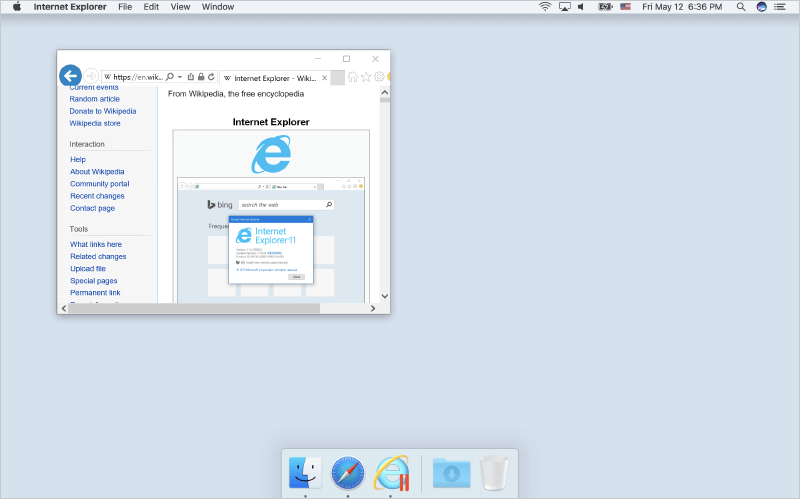 Run Windows on your Mac with Parallels now. Contact Microworx today to discover how Parallels can increase your efficiency, and what we can do to help your business.